Estimated monthly costs of care for this facility are approximately $7,464. The Bend estimate for this type of care is about $6,364. The cost for Oregon is about $5,827, versus $4,978 nationally. Mt. 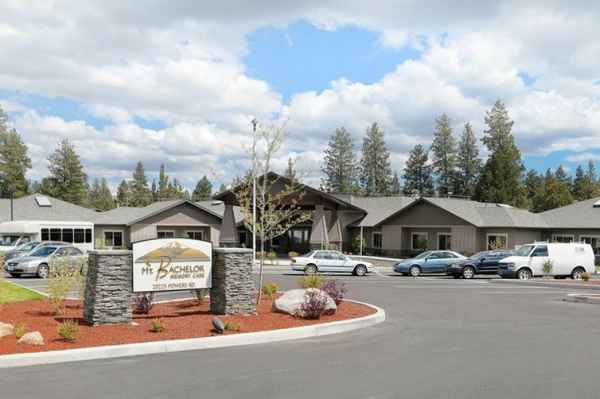 Bachelor Memory Care is located in the Southern Crossing neighborhood of Bend, Oregon. 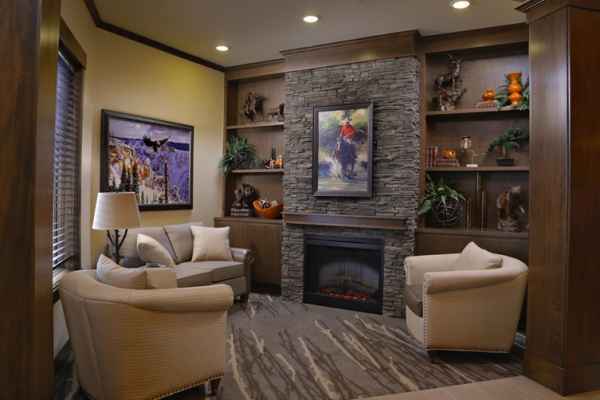 They offer senior housing in a well-managed facility for older individuals. The neighborhood surrounding this community is heavily populated, with about 40,583 residents in the zip code of 97702. It is a generally middle income area, with a median per-home income of $51,199. 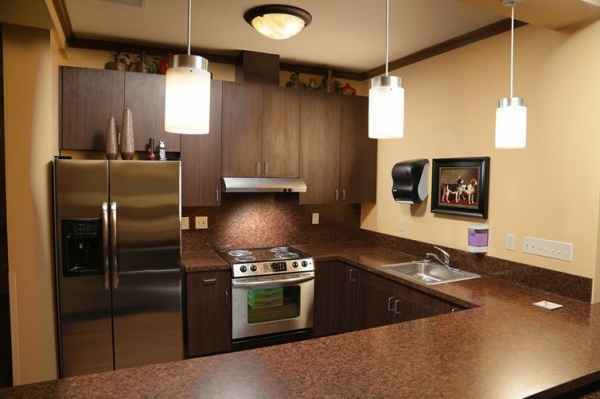 The facility is located near various local amenities, such as medical services, shopping, and religious services. 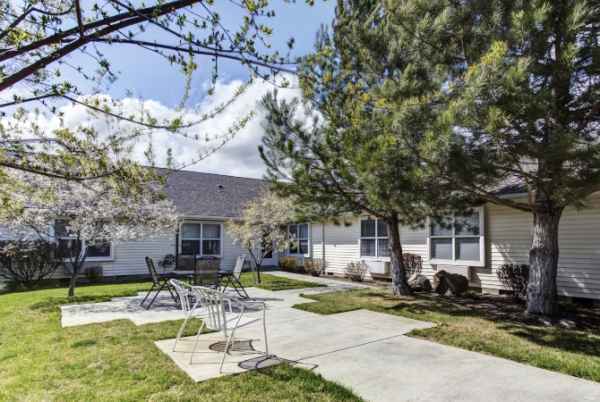 They're located just 3.3 miles from St Charles Medical Center - Bend, there are 4 pharmacies within one mile of the facility, and there are 12 churches within four miles, which include Antioch Church, Alliance Community Church, Unity Community of Central Or, and Baha'I Faith of Bend. Mt. 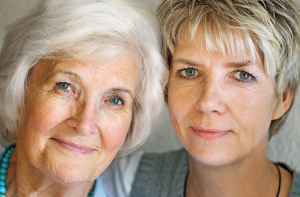 Bachelor Memory Care offers the following: assisted living, dementia care, and nursing home care. 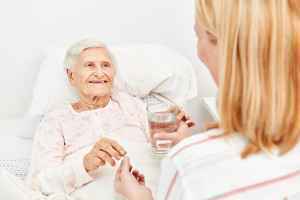 They can provide care for individuals who are mobile but may need some help with day-to-day activities like showering, preparing food, and housekeeping. 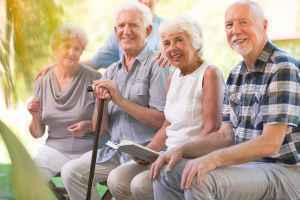 Also, they can provide for seniors who are at any stage of memory loss and who have challenges with day-to-day chores, and who require close attention on a frquent basis. 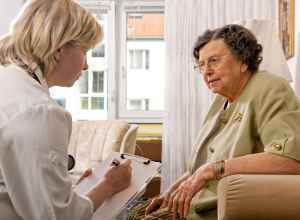 Additionally they can service seniors who can't live by themselves and need a high level of support and medical care. 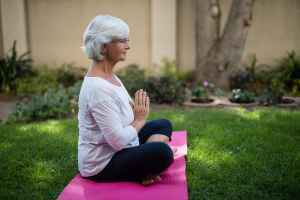 This community has assorted fun activities that include wellness and health programs, religious and spiritual activities, daily exercise programs, and general social interactions. In addition, they offer a selection of personal services including transportation assistance, laundry services, and a 24-hour staff. Finally, they offer a few different health services such as nurses on site.